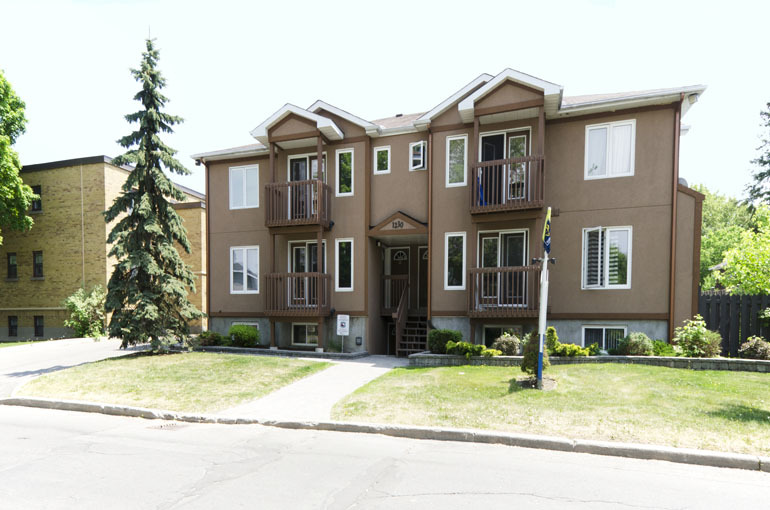 Welcome to 1230-1240 Emperor, part of our Arbor Village multi-complex Ottawa West residential community. 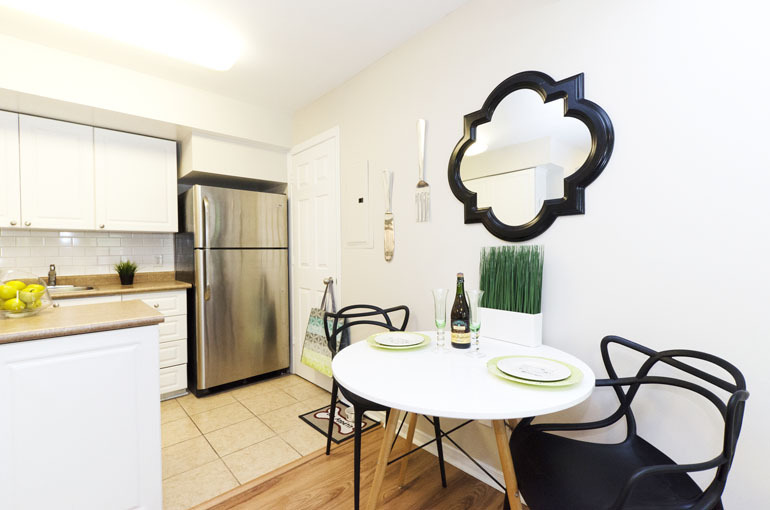 Our spacious two bedroom apartments include hardwood and ceramic flooring, new countertops, vanities, fixtures and appliances. 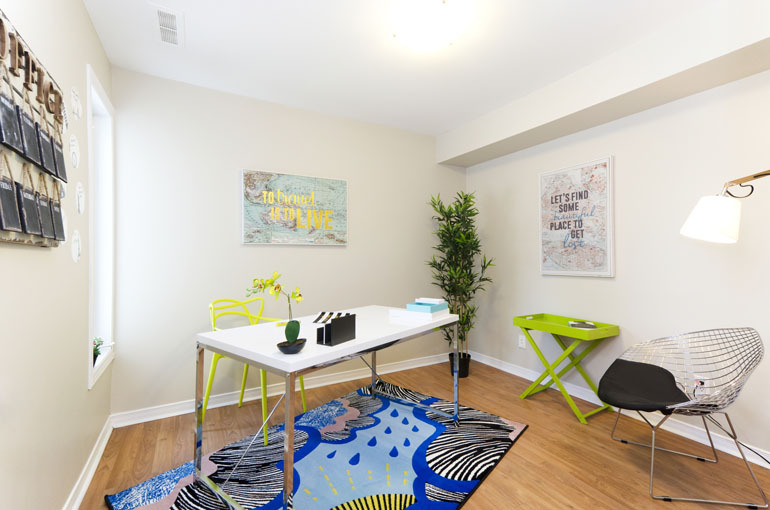 These suites have been sought after by students, young professionals, couples, families, and retirees who are all looking for the convenience of city life and the pleasures of home. 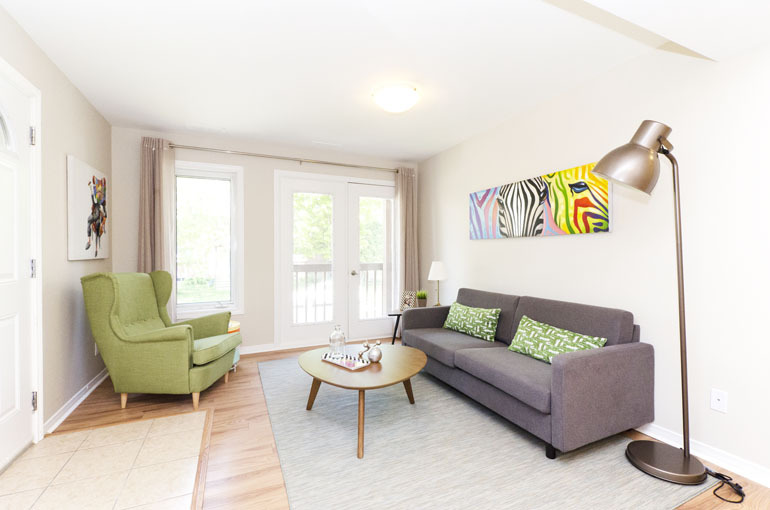 These Ottawa rental apartments are in a convenient community location just two blocks from Ottawa's Central Experimental Farm acreage. The farm provides magnificent gardens, and trails that are perfect for running, hiking or biking. 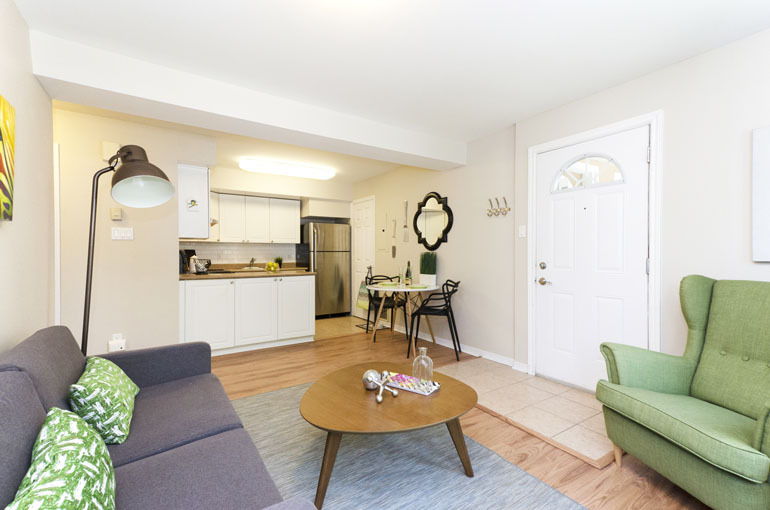 You can enjoy the building's close proximity to Carling Ave and Merivale Rd, which have numerous public parks, shopping, grocery, medical facilities, and schools. 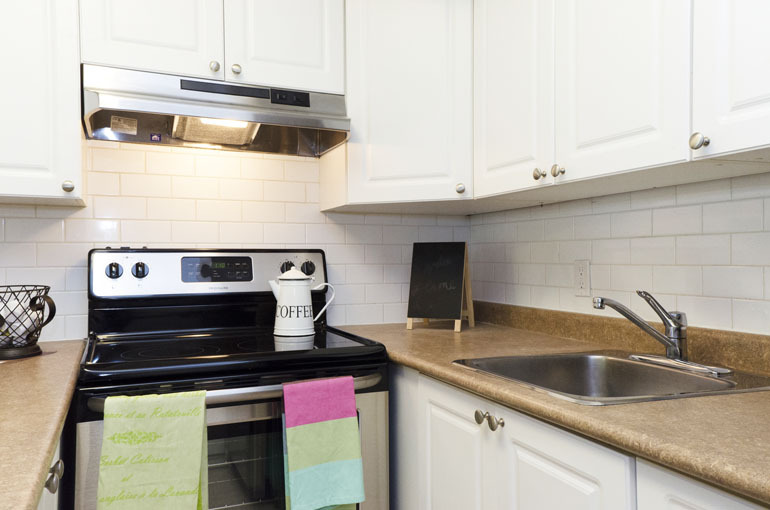 Nearby public transportation and the Highway 417 make commutes to work or school easily accessible. 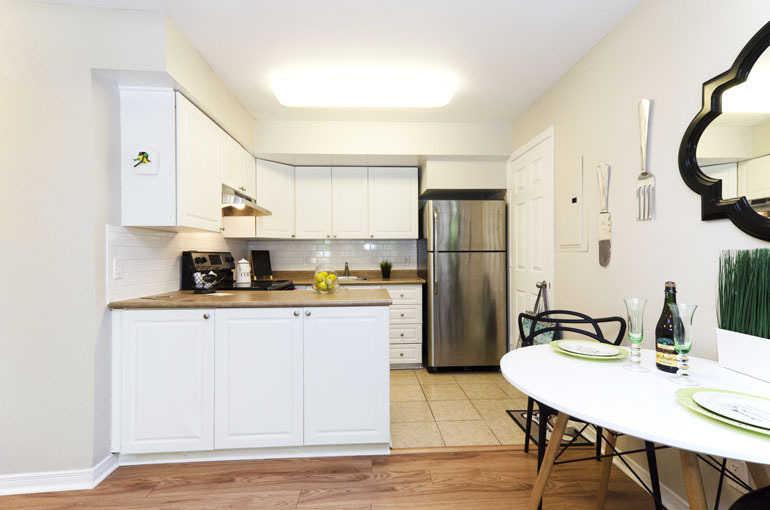 The Rideau Canal is a beautiful walk or short drive away where you can find waterside restaurants and cafes. 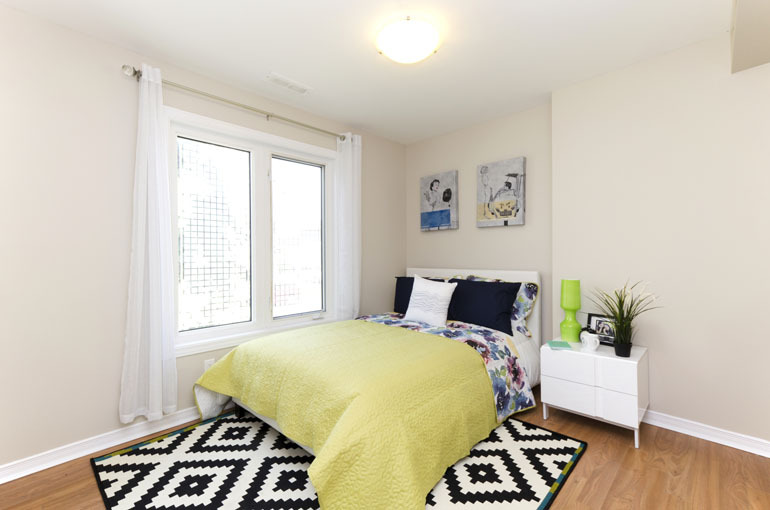 Students are attracted to the village's convenient location to Carleton University and Algonquin College.